Over 20 years of research shows 80% of Americans live paycheck-to-paycheck and lack sufficient savings to pay for emergencies. Leveraging digital technology, these programs deliver to a large number of participants at a low marginal cost. The correlation between financial literacy and behavior is becoming more prominent in today’s digital world. Its effects reach far beyond consumers, to financial institutions and the consumers they serve. The flexibility and convenience of online delivery means more users can participate. It provides privacy and a personal, customizable experience. Financial Fitness Group provides unbiased online, interactive tools that teach participants how to increase their financial knowledge and standings. 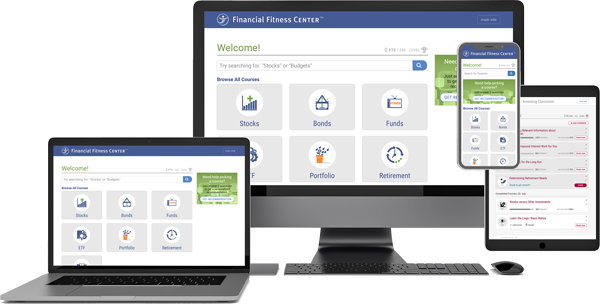 An integrated modular platform, our Financial Fitness ACADEMY™ is a collection of features sets that can be easily set up and designed to fit your organization's unique needs. Combine Our Financial Fitness Features to Identify & Serve Every Financial Journey. 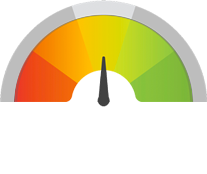 Our proprietary Financial Fitness SCORE™ is the only research and academic-based assessment in the financial wellness market. It provides organizations with over 20 million data points to benchmark participants' aptitude, behavior, and confidence. We offer the largest FINRA compliant financial content library in the industry. It consists of more than 15,000 content items that engage, assess and connect the individual to specific financial activities. 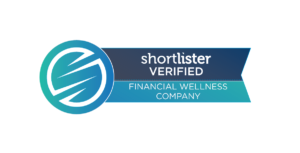 Our financial wellness content is in English and Spanish and includes tutorials, articles, videos, quizzes and much more. The Financial Fitness ACADEMY™ platform tracks participant progress, suggests relevant coursework and keeps learners motivated through personalized user experience. The Financial Fitness ACADEMY™ is a customizable platform that can include a combination of features to fit your organization's unique needs. Our Financial Fitness Solutions provide unbiased online, interactive tools that teach individuals how to boost their financial knowledge and standings while providing organizations with a 3 to 1 Return on Investment. The use of technology, psychology, competition, and fun has become a proven formula for Financial Wellness success. In today’s crowded marketplace of digital engagement, those in the financial services industry need to differentiate themselves. Our platform empowers organizations to attract, build, and cultivate deeper relationships with their clients. Financial wellness can be a significant benefit for both government agencies, the systems they serve, and especially for public sector employees. Financial challenges can affect a worker’s health, workplace effectiveness, long-term financial stability and ultimately, your bottom line. We serve employers of all sizes and across all industries. Utilizing our online financial wellness platform gives you the unique ability to engage, benchmark, educate and drive action from your entire workforce.